Soft Surfboard Hybrid, Classic Shape. Made in Peru for small to medium surf. 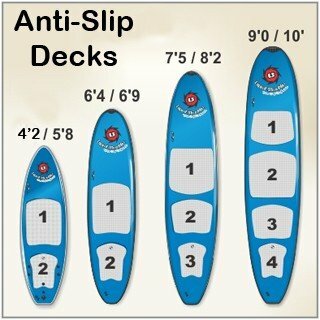 Dimensions 5ft x 20in x 2.36in board weight 4.95lbs, Vol. 29lts. Removable Tri-fins and foot leash included. This is a Rippin’ Hybrid softboards. Suggested max novice rider weight 60lbs more for experienced riders. 5ft Element soft surfboard is one of our best kids surfboards. The Element shortboard template performs like custom surfboards costing $500 or more. Peruvian designed hybrid soft surfboard construction makes it durable and very user friendly. Vinyl skin is tough, color fast in the sun and easy to clean and repair. Patented Advanced Aluminum stringer system makes it strong and light weight. Patented vinyl skin system with Gore-tex vent insures no catastrophic skin delaminations. 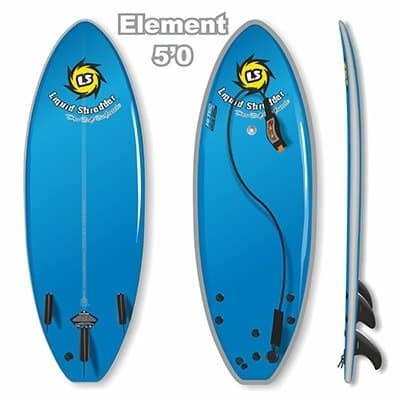 5' Element soft surfboard is perfect for light weight beginner surfers. Designed to be user friendly and easy to surf. An excellent board at a great price. Bought this for my 10 year old son, 60 lbs. Fits him perfect. Lightweight, easy to paddle around, floats him well, and he can jump right up on it. Great for practicing with in the swimming pool as well. At the beach, everyone wants to know where we got it. 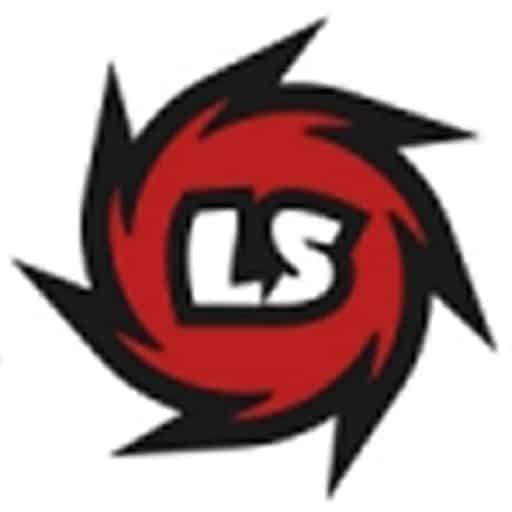 This is actually his 2nd LS, the first was an Element 4’2″, which he used until it was too small. One word of caution: Do not leave the board stored in direct sunlight for long periods of time (like months at a time). The prolonged exposure to direct sunlight deteriorates the vinyl skin and will cause it to crack. We learned this with the 4’2″. It was great for many years, but got left out by the pool for several months after my son outgrew it, and eventually developed cracks in the skin. Best to store in a shaded area. I purchased this board several years ago for my two boys who were just learning to surf. 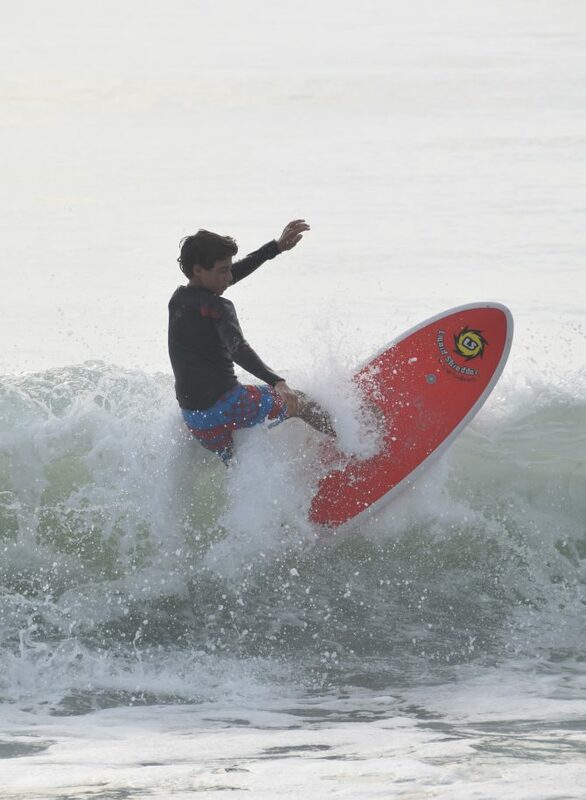 My older son who was about 9 at the time graduated from the huge, heavy foam covered rental long boards to the Element and transitioned very easily. The lightness also made him less weary of getting knocked unconscious by the larger and heavier boards and it made traveling super easy. The travel bag, board, straps, pads and fins all were high quality and even after 3 summers, it looked new, had no dings or bubbles nor faded. Of course, we took good care of it as one should with all boards. We eventually took it with us to Costa Rica and the boys had a great time surfing white water at Playa Negra then passed it on to a friend’s son for him to take up surfing. Now I’m thinking of getting one myself to give surfing another try after a 10 year hiatus.